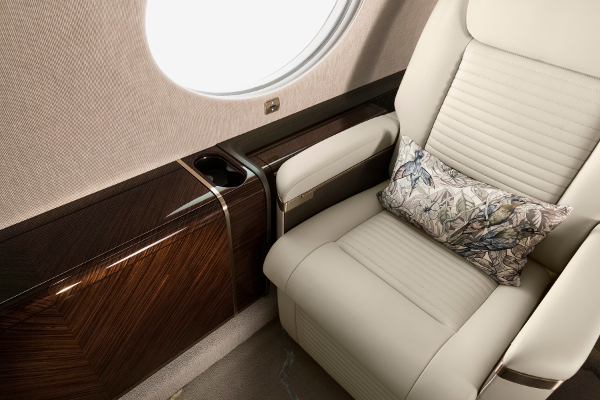 AMAC has redelivered a BBJ to a head-of-state customer following maintenance work including a C check and the partial removal of the cabin at the company’s headquarters in Basel, Switzerland. As well as the maintenance work, AMAC’s highly specialized Boeing team performed various cabin modifications on the aircraft. The company has also welcomed another BBJ at the Basel facility for maintenance work. 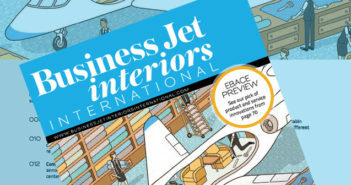 The privately owned BBJ will undergo a C check in conjunction with a satcom upgrade to enhance cabin connectivity. The upgrade adds voice over IP functionality to the existing satcom system and has been performed on various aircraft by AMAC.